Emma completed her training contract with Manches/Penningtons Manches LLP and joined the Family Department in June 2016. Emma read History at Oxford University and gained a Masters in the Theory and History of International Relations at the London School of Economics before training to be a Solicitor. 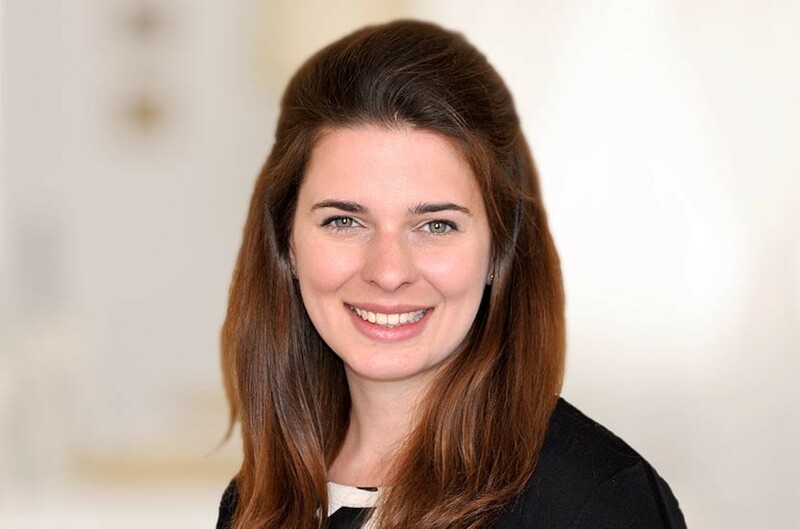 Emma assists in all areas of private family law, including nuptial agreements, divorce, financial remedy proceedings, private children work, cohabitation issues and injunctive proceedings, often with an international element. She has been involved in a number of children and financial matters in both the Central Family Court and the High Court, including the reported case of JM v CZ  EWHC 1125 (Fam), as well as helping to prepare an appeal to the Court of Appeal following a leave to remove case. Emma is an active member of Resolution. Qualified September 2015, joined Payne Hicks Beach 2016.